Moussu T e lei Jovents is one of the most exciting bands on the French music scene, mixing provençal urban poetry with Creole and blues rhythms. Underpinned by Occitan and highly ‘rock’ guitars, their album Navega! makes no concessions! 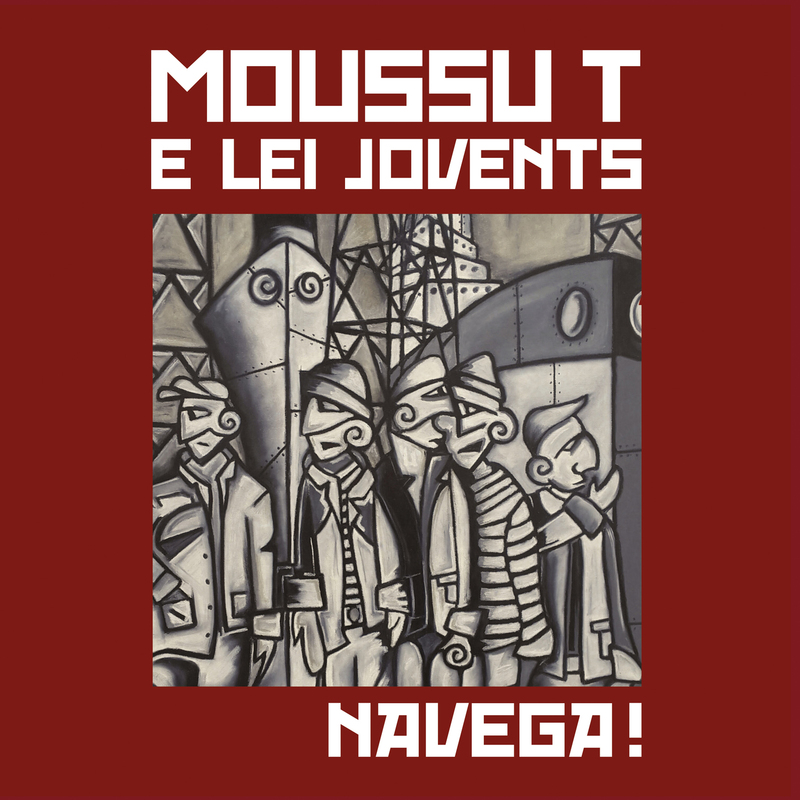 Moussu T e lei Jovents consists of the founder of Massilia Sound System together with its guitarist and a famous Brazilian percussionist. The group takes its inspiration from Marseilles in the thirties, a veritable musical melting pot where Provençal songs could be heard alongside local operettas by Vincent Scotto or the black music bursting onto the scene at the time (i.e. blues and jazz, with music from the West Indies and Brazil too). This provides the background for the group’s new, up-to-the minute songs, sea and harbour shanties that reek of the briny air, shipyard cranes and rocky inlets. A new repertoire to match the coastline of this part of the world, from Marseille or La Ciotat; a true blend of old and new, local and universal, full of nostalgia and foot-tapping rhythms! consist of the founder of Massilia Sound System (Tatou) together with its guitarist (Blu) and a famous Brazilian percussionist (Mr Jam). The group takes its inspiration from Marseille in the thirties, a veritable musical melting pot, where Provencal songs could be heard alongside local operettas by Vincent Scotto or the black music bursting onto the scene at the time (i.e. blues and jazz, with music from the West Indies and Brazil too). This provides the background for the group's new, up-to-the minute songs, sea and harbors shanties that reek of the briny air, shipyard cranes and rocky inlets. 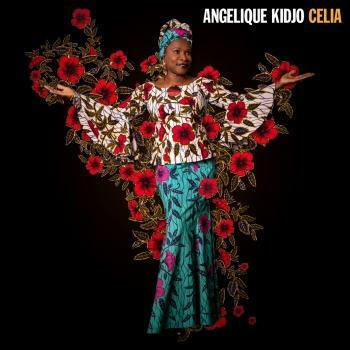 A new repertoire to match the coastline of this part of the world, from Marseille or La Ciotat, a true blend of old and new, local and universal, full of nostalgia and foot-tapping rhythms! Between occitan tradition and black music, Moussu T e lei Jovents invent the song of Marseilles anew to spread the message of Provence, a harbor turned towards the sea, cosmopolitan and proud of it’s history.